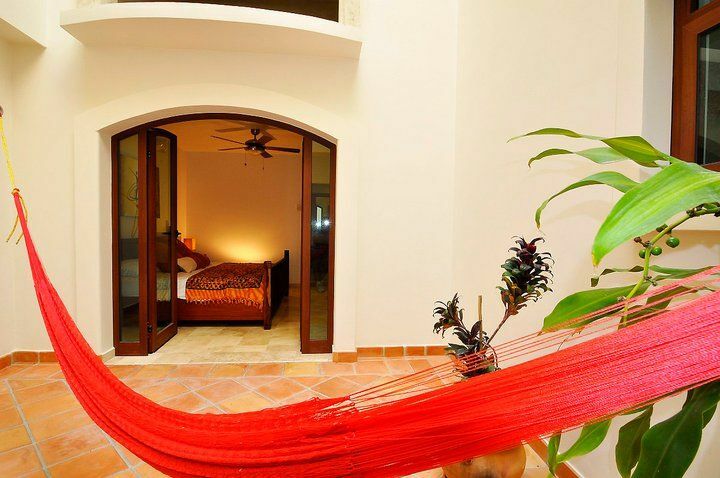 Life's a Beach | Expat Life in Playa del Carmen : Acanto Boutique Hotel is Now Open! Great Hotels of the World has announced one of its new member properties, Acanto Boutique Hotel in Playa del Carmen, Mexico has just completed a $5 million refurbishment following a two year rebuild. Acanto Boutique Hotel has rebuilt the entire hotel with 14 added bedrooms, making it fully equipped with 21 luxurious one, two and three bedroom mega suites. The suites are fully furnished with deluxe marble flooring and granite counters, along with solid wood cabinets and plasma televisions. They will now also have their own fitted kitchens and private outdoor areas with hammocks, where guests can enjoy the climate and relax within the privacy of their own terrace. The hotel will feature brand new leisure facilities, including an intimate spa, offering an array of treatments, seven new rooftop Jacuzzis and the possibility for guests to host barbecues on the terrace. A total of 21 underground parking spaces have now been added to the property, ensuring greater convenience for its guests. 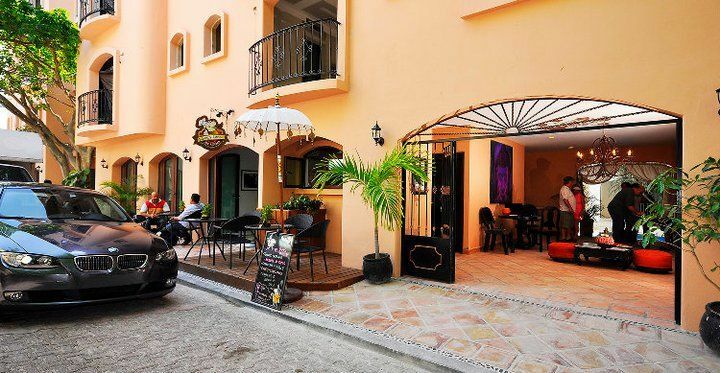 Acanto Boutique Hotel has added a café and a wine bar to further add to the services provided. With a prime location, being just one block away from the beach and half a block from Playa Del Carmen’s bustling 5th Avenue, Acanto Boutique Hotel now offers guests privileged access to the Playa del Carmen Beach Club and discounted rates at the fitness centre, located only one block away. Acanto Boutique Hotel was one of the first boutique hotels in the area from 2004 and has been recommended by Frommers and Master Card global premium division. The hotel also has a selection of residences. For information about condominium sales at Acanto and other Mexico investment opportunities, contact Rob Kinnon.